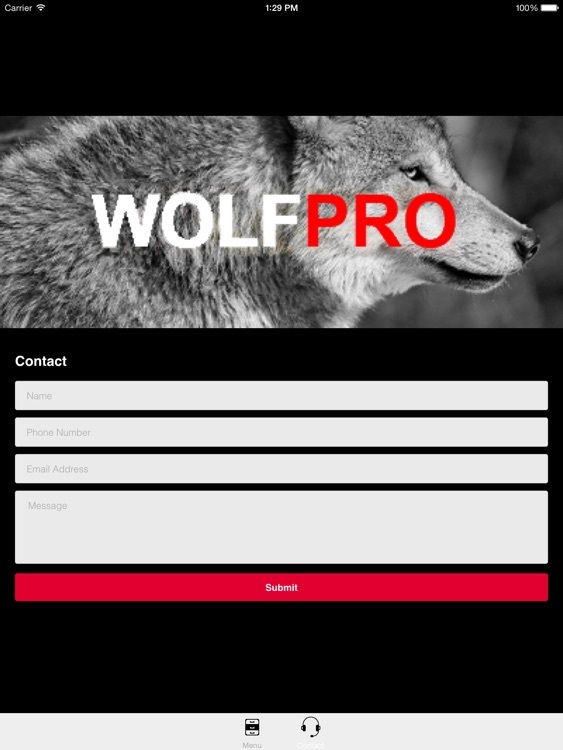 REAL Wolf Calls and Wolf Sounds for Wolf Hunting -- BLUETOOTH COMPATIBLE by GuideHunting L. L. C.
Want to learn how to call for wolves but need to hear sounds to replicate? 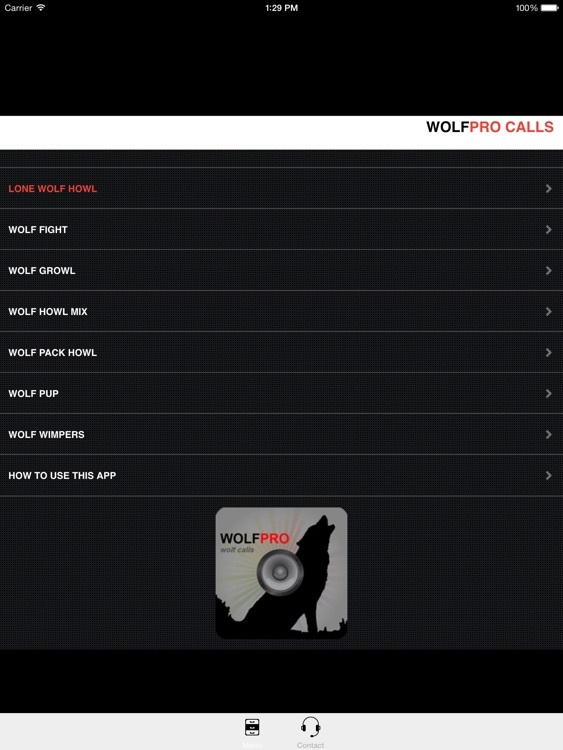 The WolfPro wolf calls app provides you REAL wolf sounds by giving you recordings of wolves that you can play and replicate with your call until you match the sound. 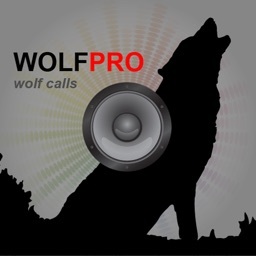 These soundtracks are clear, crisp, recordings and are effective for practicing calling for wolf hunting. Seven specific wolf sounds included. 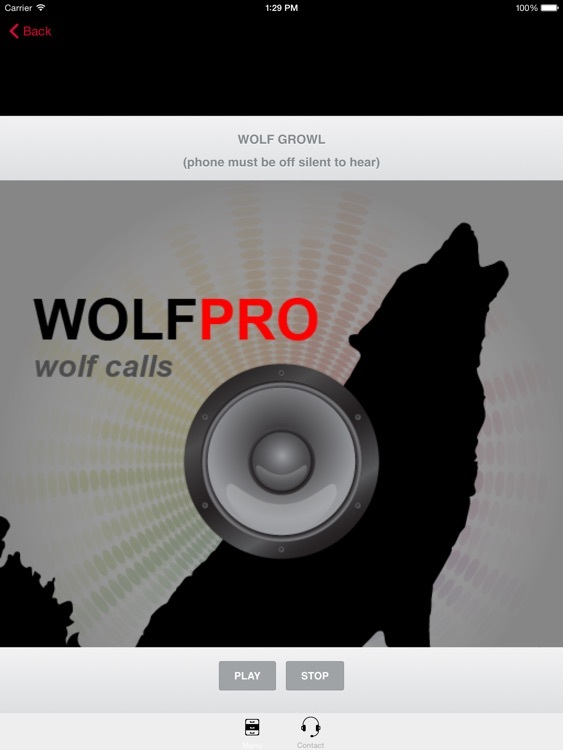 Connect the app to your speaker and amplifier system via bluetooth or headphone jack to listen to these wolf calls louder as you practice or use your phones speakers alone. - Real wolf call audio soundtracks at a fraction of the cost of purchasing multiple soundtracks and memory cards separately.